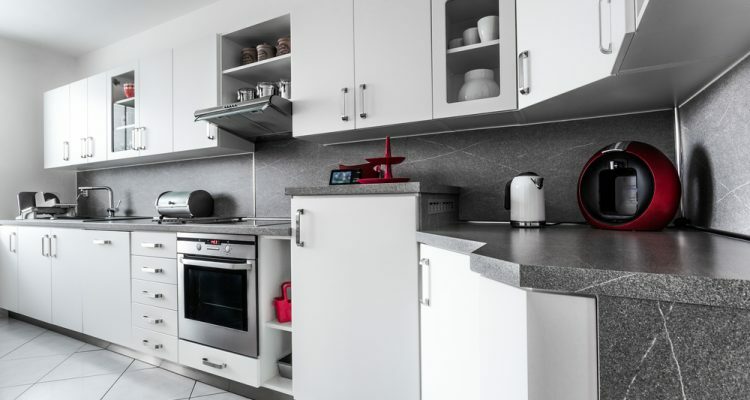 Westciti provides fully equipped modern kitchens stocked with all the necessities.This facility is private in Serviced apartments but in our Apart hotels this can be shared with other guests in communal kitchens. 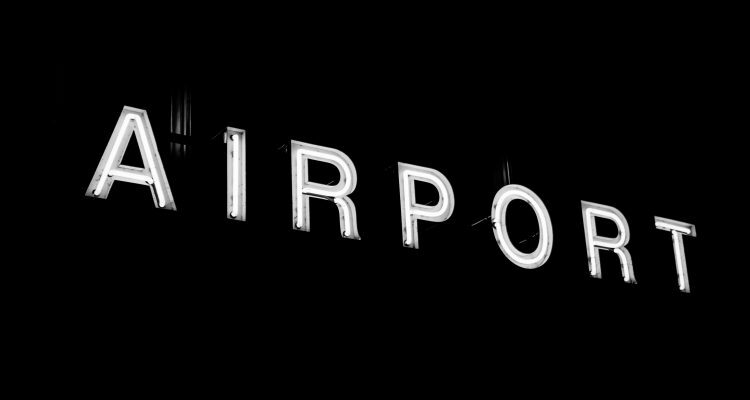 Please check property information while making a reservation. 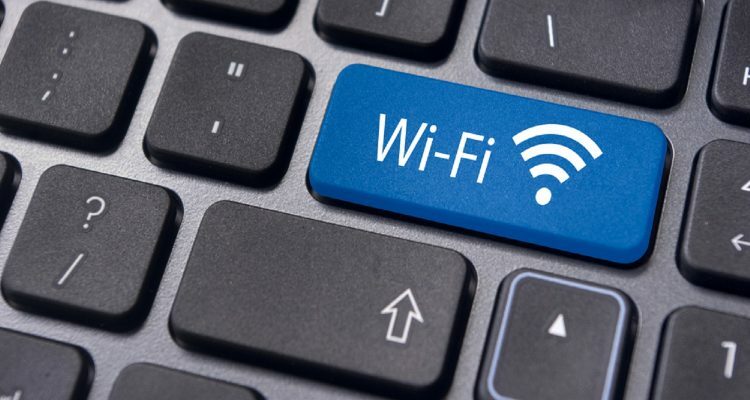 At WestCiti offer free WiFi services with an amazing connectivity and a greater range of bandwith. Feel at home with our complimentary welcome pack, including cookies, juice, biscuits, tea, coffee and milk. WestCiti provide this service only for Apart hotel customers. The Breakfast Bar is open 24 hours a day. 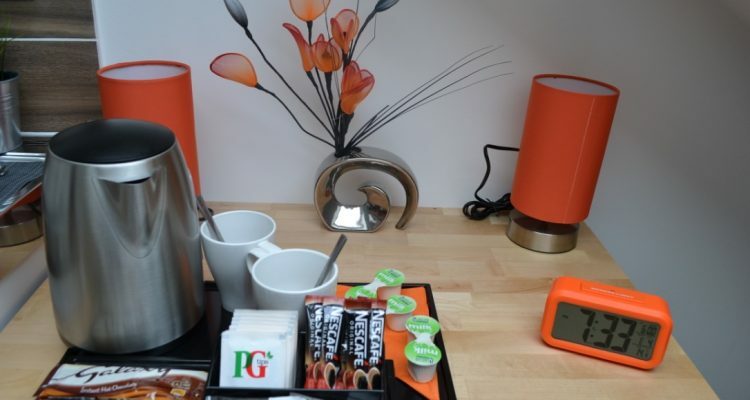 Continental Breakfast is available, which includes coffee, tea, juice, milk, cereal, yoghurt, bread, cheese, croissants and fresh fruit. WestCiti provide this service only for Apart hotel customers. The Breakfast Bar is open 24 hours a day. Continental Breakfast is available, which includes coffee, tea, juice, milk, cereal, yoghurt, bread, cheese, croissants and fresh fruit. 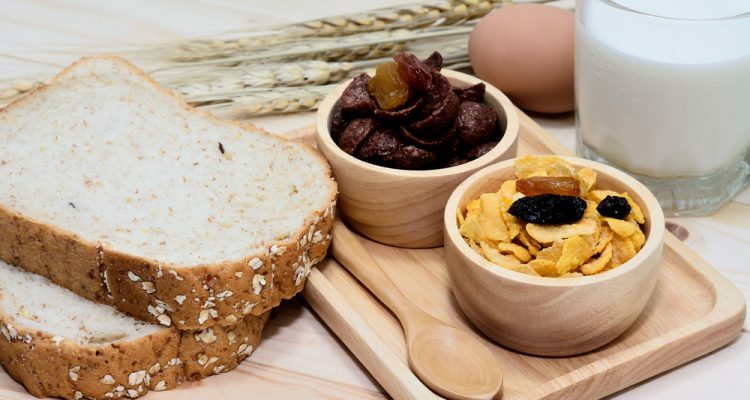 Start your morning with our appealing and delicious Breakfast Hamper. This option is only available for our Serviced apartment guests. 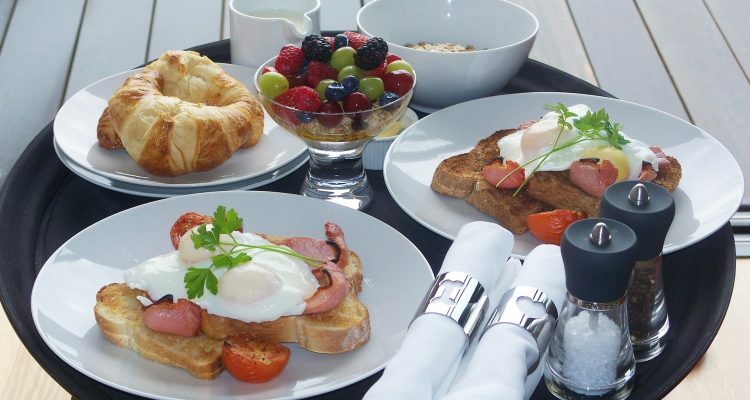 The breakfast hamper will be delivered once a week to your apartment and it costs £40 including VAT per week for the vegetarian option, and £50 including VAT per week for the non-vegetarian option. Every hamper consists of coffee, tea, juice, milk, cereal, yoghurt, bread, cheese, croissants and fresh fruit, with the option of eggs, ham, sausages or bacon for the non-vegetarian option. Please note we do not provide cooked breakfast. Our staff housekeeping team ensures a dependable service and a superb quality of cleaning. We offer comprehensive additional housekeeping facilities upon request at an additional charge of £35 including VAT. Features of the additional facility include linen changes and cleaning.